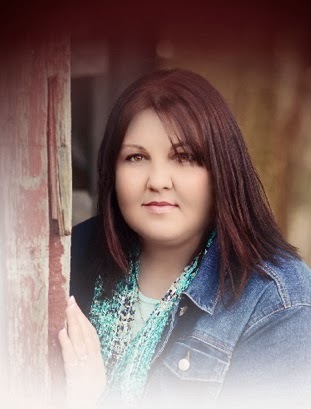 She grew up on a small island off the Texas Gulf Coast, where most of her childhood vacations consisted of camping or hunting trips to the deer lease. Although she'll always be a Texan at heart, Alison currently resides in the Midwest with her Iowa farm-boy husband and their two sons. She's an animal lover, a closet video game enthusiast, and believes the best way to know if someone is your soul mate is by canoeing with them because if you both make it back alive, it's obviously meant to be. 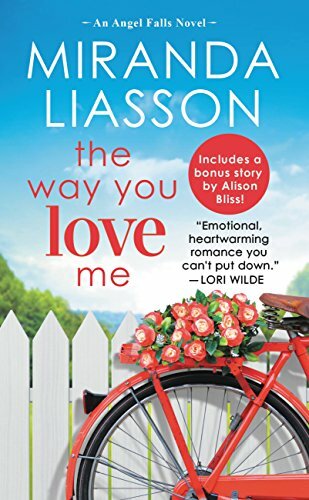 Alison's an avid romance reader who enjoys penning the type of books she loves to read most: fun, steamy love stories with heart, heat, laughter, and sometimes a cowboy or two. As she calls it, "Romance...with a sense of humor." The first book in a laugh-out-loud new contemporary romance series featuring plus-size heroines! 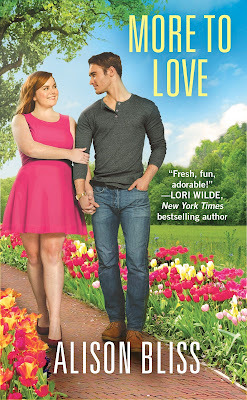 The second book in a laugh-out-loud new contemporary romance series featuring plus-size heroines! 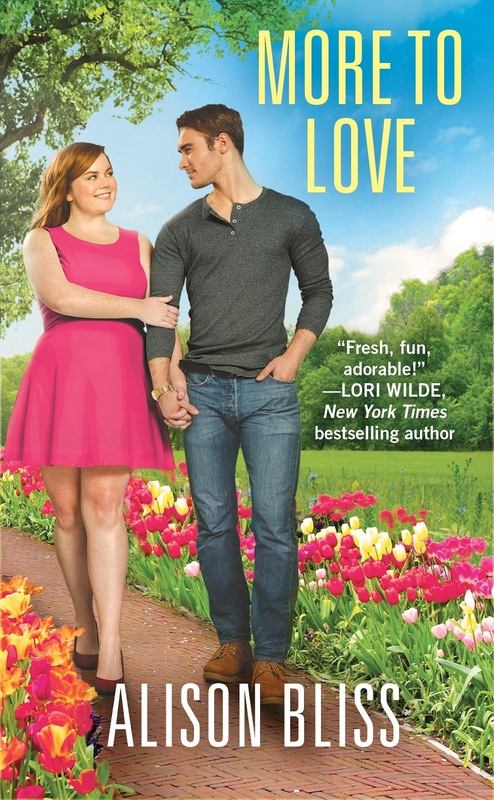 The third book in a laugh-out-loud new contemporary romance series featuring plus-size heroines! 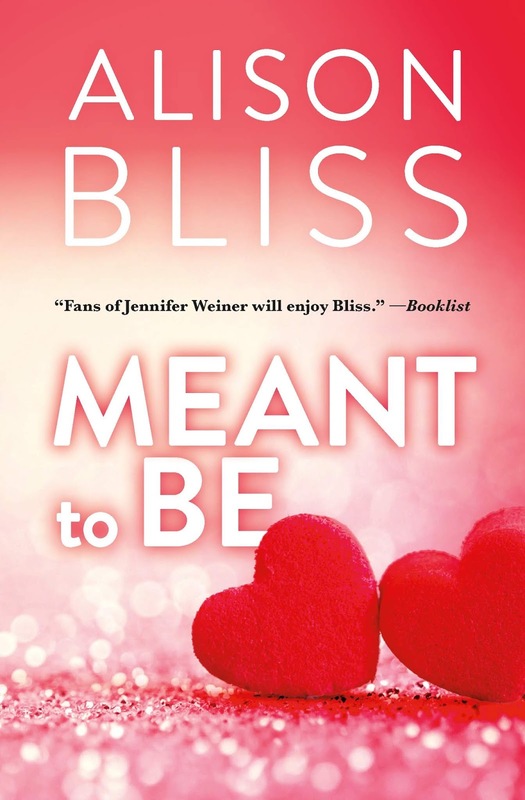 Or Meant to Be can be found inside the back of Miranda Liasson's The Way You Love Me.